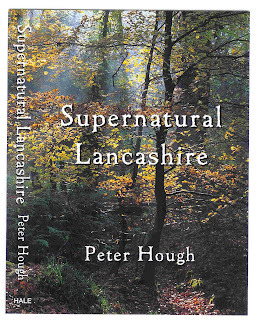 Lancashire is rich in tales of magic and sorcery, but the Pendle area is notorious for the witch trials of 1612. This August is the four hundredth anniversary since ten people accused of sorcery were hung in Lancaster Castle. The drama unfolded in 1595 when an old woman called 'Chattox' and her daughter Alizon were blamed for hexing to death Christopher Nutter and his son Robert. Chattox came into conflict with another family, also known for witchcraft. 'Old Demdike' and her extended family lived in Malkin Tower. People in the villages that skirt Pendle Hill had complained about them all for years, but it was not until 1612 that the authorities stepped in. On 18 March Alizon was near Trawden when she met a peddler called John Law. He refused to sell her some needles, so she cursed him. Law collapsed with a stroke, and when he recovered enough he accused Alizon of bewitchment. She went before Roger Nowell, a magistrate, and confessed. She described her initiation into witchcraft by her grandmother, then implicated Chattox and Demdike. Many arrests were made, and they described how Satan had appeared to them, and that demons had helped them destroy their enemies. 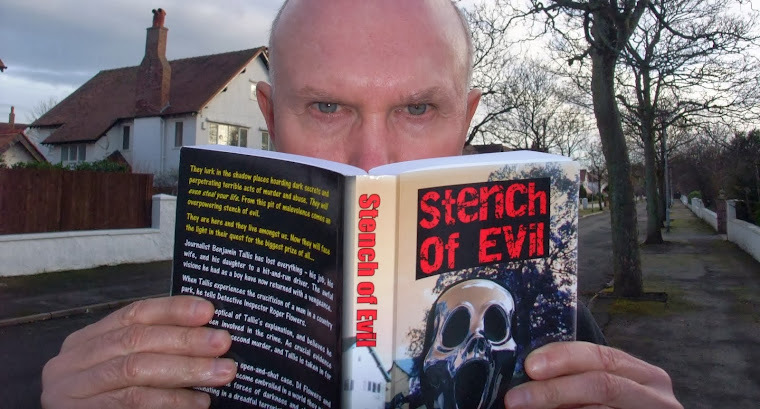 One victim was a child, killed using a clay image that had pins driven into it, there were other supernatural murders, livestock killings, graveyard robbings at Newchurch and milk and beer souring. The case, which was very well documented at the time, left its mark on the area. 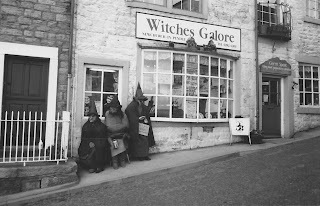 These are different times, but there are still practising witches in the villages around Pendle Hill. I should know - I interviewed one many years ago. I'd been given a commission by the Editor-in-chief of She magazine. 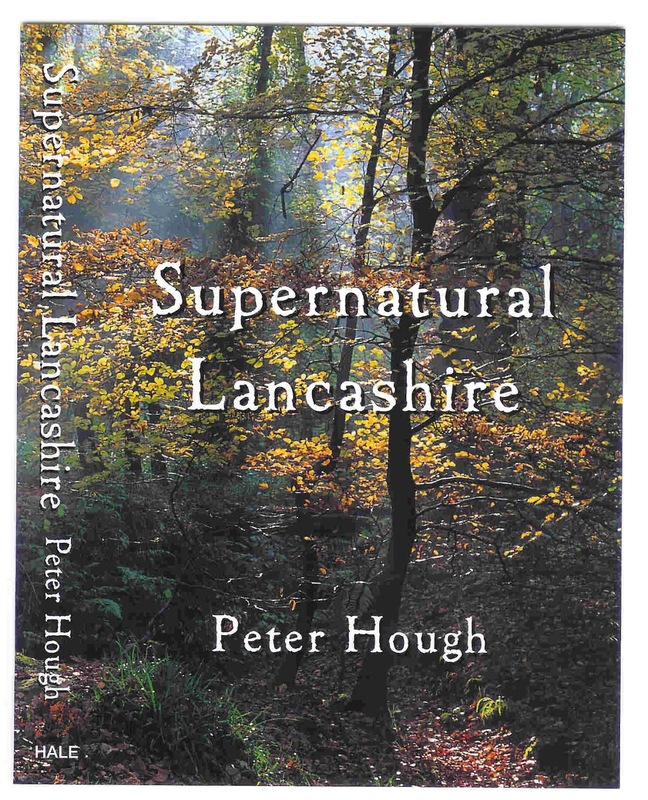 "Would you like to write a piece for us, Peter," she said, "about modern witchcraft in Lancashire?" Of course I said 'yes', and her next remark was: "Well go and find some witches, and have the copy on my desk by next Friday!" I did a lot of digging around, and came up with some fascinating interviewees for my piece, including a senior Catholic priest for balance. 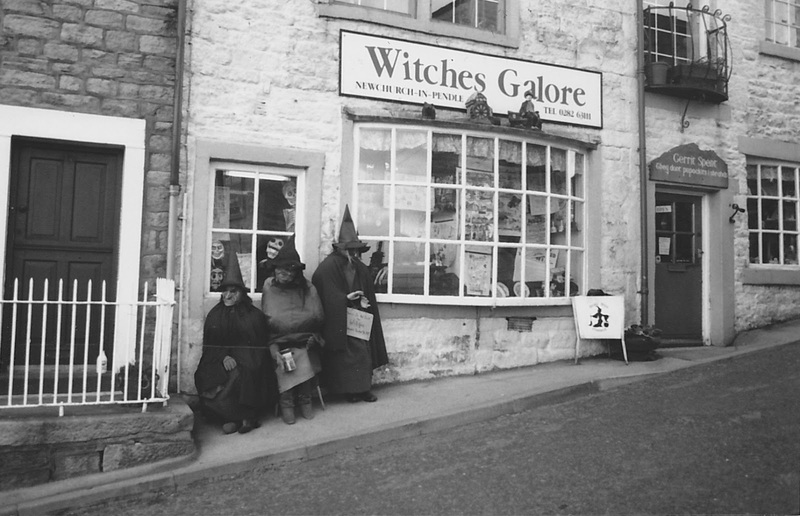 One of my witches lived in Sabden at the time, although later she moved away. Yvonne wasn't the ugly fairy tale witch, nor old like Chattox and Demdike. She was a very attractive blond in her mid thirties. Yvonne welcomed me into her stone cottage, and showed me her temple - a converted back room decorated with posters, photos and trinkets. There was a wooden table in the centre covered with occult symbols. On a piece of dark blue lurex sat a crystal ball and some Tarot cards. This was where she carried out her readings. "I knew from the age of five I was different from the other children," she told me. As far as religion is concerned, I was given a long leash, but my father, a retired army officer, had me educated in a convent. That didn't go down well with either the nuns or me! I worship the Irish mother goddess, Danu. The hill helps me a lot, I draw a lot of power from it." Pendle Hill was where George Fox had a visionary experience that resulted in him founding the Quaker movement in the 1640s. I asked her how she got on with her neighbours. She laughed, and said she was friends with most people in the village, including the local vicar. She did note though that sometimes her behaviour could be given a sinister interpretation. "If one of my neighbours takes their dog for a walk up the hill - they're just taking their dog for a walk. If I do it there's tittle-tattle around the village that I've been up to something." I saw Yvonne on one other occasion at her new home in Harwood. Then she moved elsewhere. Yvonne, where ever you are, I hope you're still raising tittle-tattle! Ironically, and when I have a take to tell, I often regail that I am indeed related to Alice Nutter but then a lot of us are in that area) and, whilsts it's funny, its perhaps best left unsaid that we have nutters in the family - I think that is pretty obvious. Thanks for your comments, Carole E. - I prefer to keep Yvonne's second name secret - unless she contacts me and tells me otherwise!